From the 10 eastbound: Take the 10 freeway east to the La Cienega Blvd. Exit. Turn slight right onto S La Cienega Blvd. Follow La Cienega Blvd. Turn Right on Wilshire Blvd. 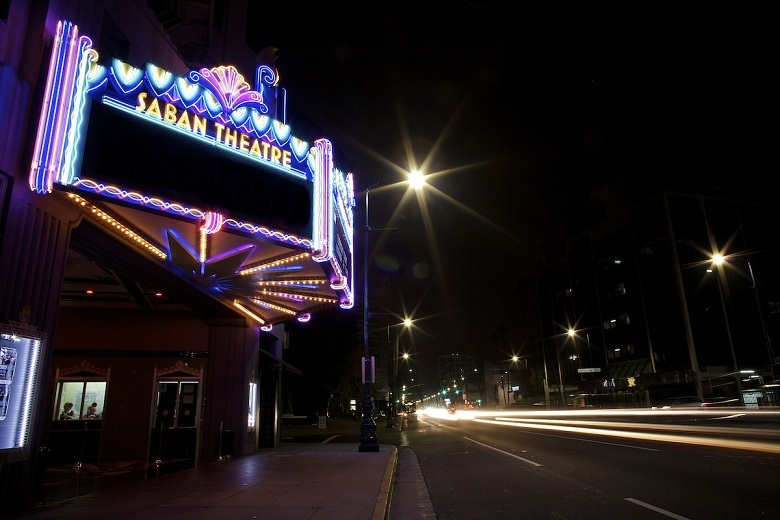 The Saban Theatre is on your right hand side. 8440 Wilshire Blvd, Beverly Hills. 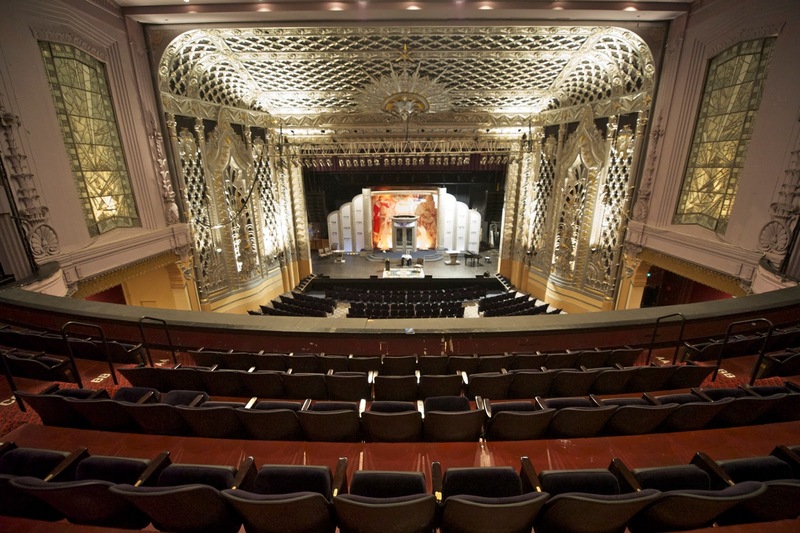 From the 10 westbound: Take the 10 freeway west to the Venice Blvd exit, EXIT 7A, toward La Cienega Blvd. Keep left at the fork in the ramp. Turn right onto S La Cienega Blvd. Follow La Cienega Blvd. Turn Right on Wilshire Blvd. 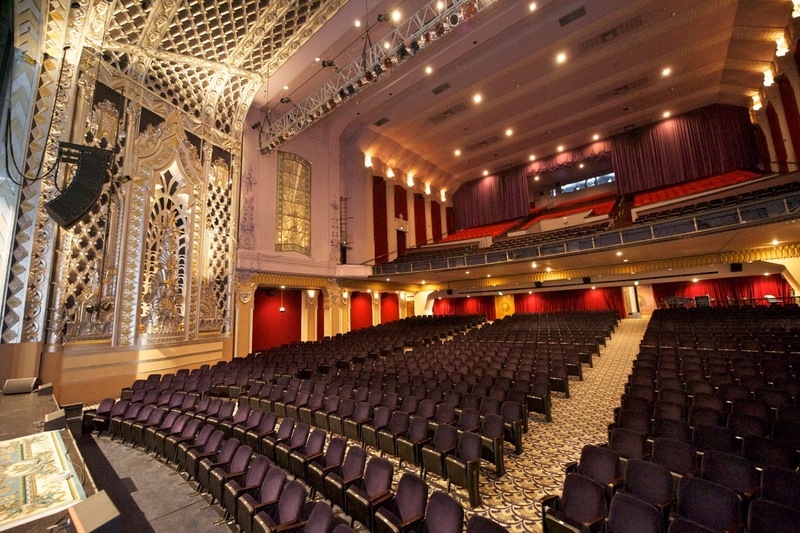 The Saban Theatre is on your right hand side. 8440 Wilshire Blvd, Beverly Hills. Parking: Detailed parking availability. Parking Cost: varies.